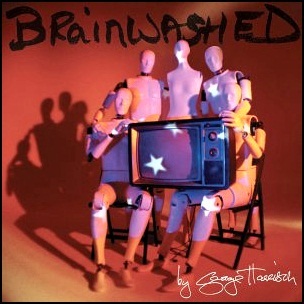 On November 18, 2002, “Dark Horse” label released “Brainwashed”, the twelfth and final George Harrison studio album. It was recorded 1988 – 2002, at “FPSHOT” in Oxfordshire, and on other various locations, and was produced by George Harrison, Jeff Lynne and Dhani Harrison. The album was released almost a year after Harrison death, and the album was completed by Harrison’s son Dhani and longtime friend and collaborator Jeff Lynne. All tracks by George Harrison, except “Between the Devil and the Deep Blue Sea” by Harold Arlen and Ted Koehler. On June 28, 1982, “Harvest” label released “Before I Forget”, album by Jon Lord. 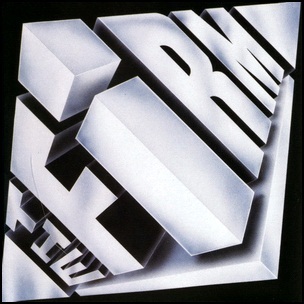 It was recorded in September 1981, February – March 1982, at “Britannia Row Studios”, and was produced by Guy Bidmead and Jon Lord. 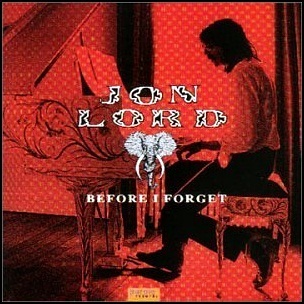 All tracks by Jon Lord, except where noted. 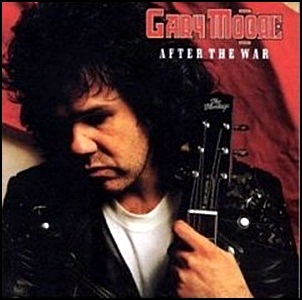 On January 25, 1989, “Virgin” label released “After the War”, the 9th Gary Moore album. It was recorded in 1988, and was produced by Peter Collins.